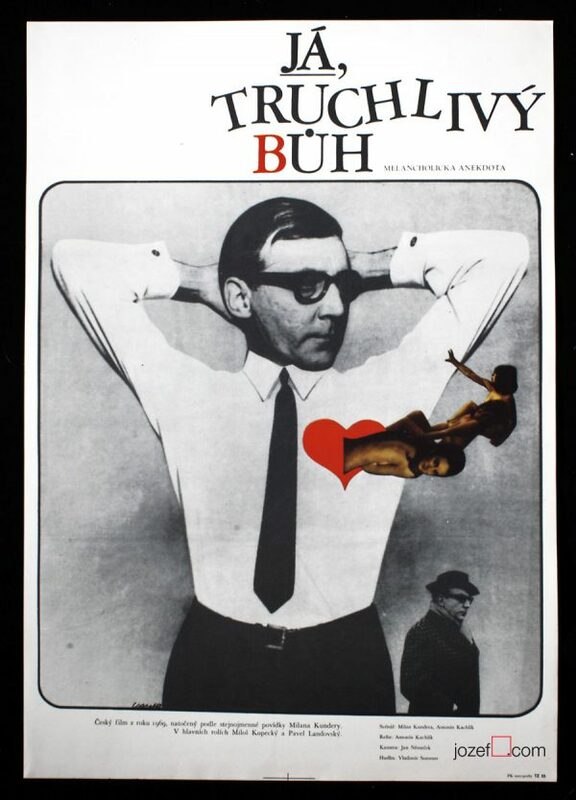 Award winning movie poster for Jan Kadár and Elmar Klos’ drama by Czech poster designer and artist Karel Vaca. 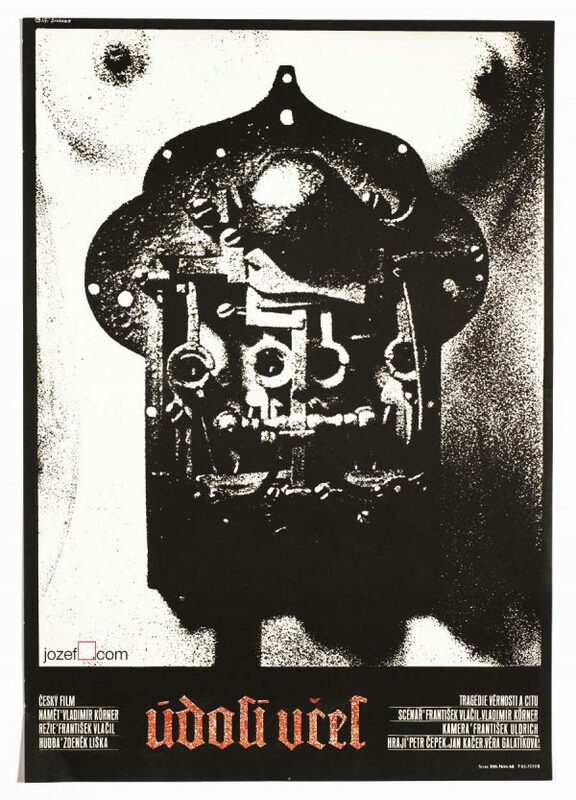 Karel Vaca’s strong minimalist poster design for 60s political drama. 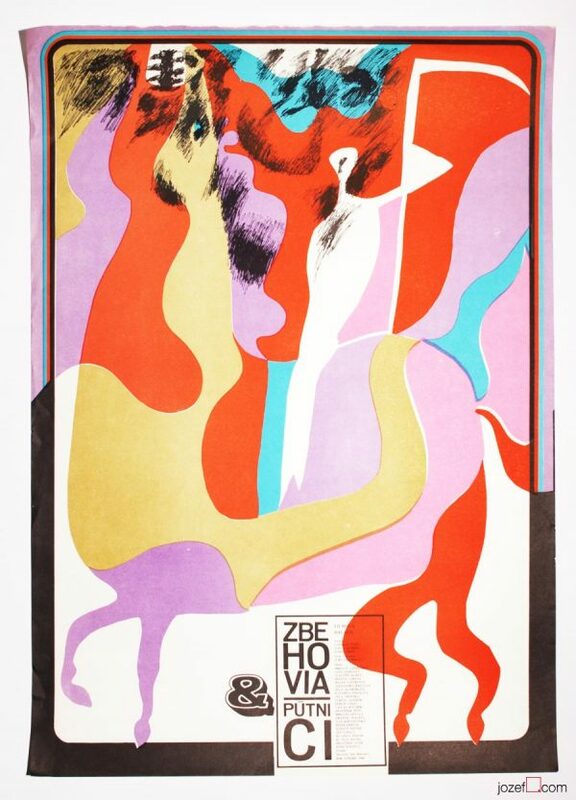 vintage posters designed for Czechoslovak New Wave Cinema. 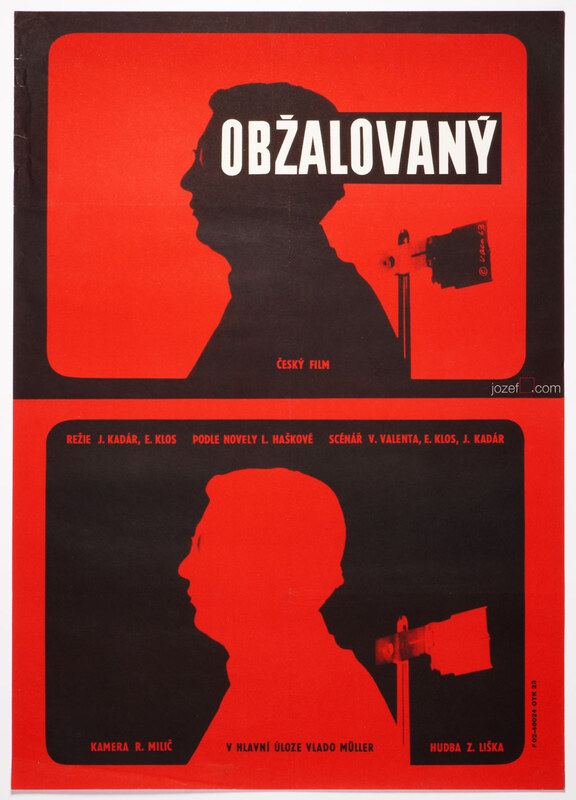 Be the first to review “Movie Poster – Accused, Karel Vaca, 1963” Click here to cancel reply.